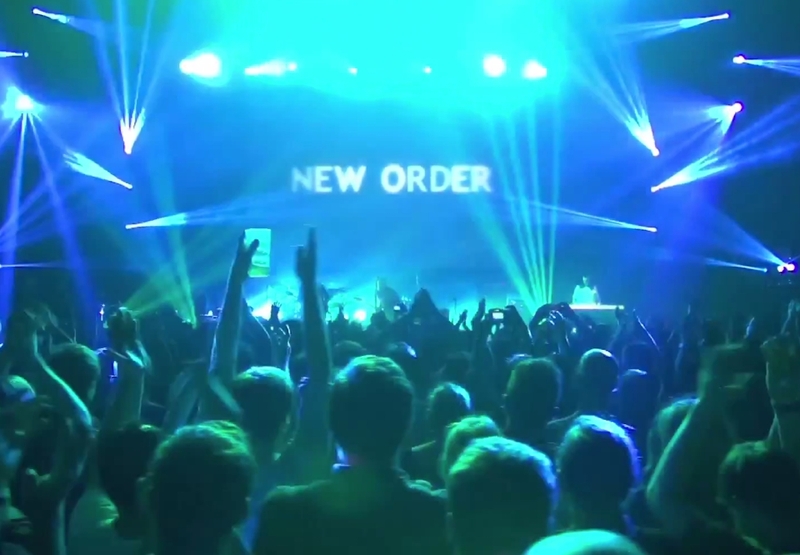 We know you just can’t get enough New Order action, especially since we got you so wicked pumped for their live Berlin performance last week, right? Looks like your greediness is gonna pay off then, mate, because, direct from that very night, we’ve got a Best Of video! Featuring snippets of their panel discussion, sound bites from concert-goers, and more, it all leads up to their performance of the great Joy Division classic ‘Love Will Tear Us Apart’. Dig in!